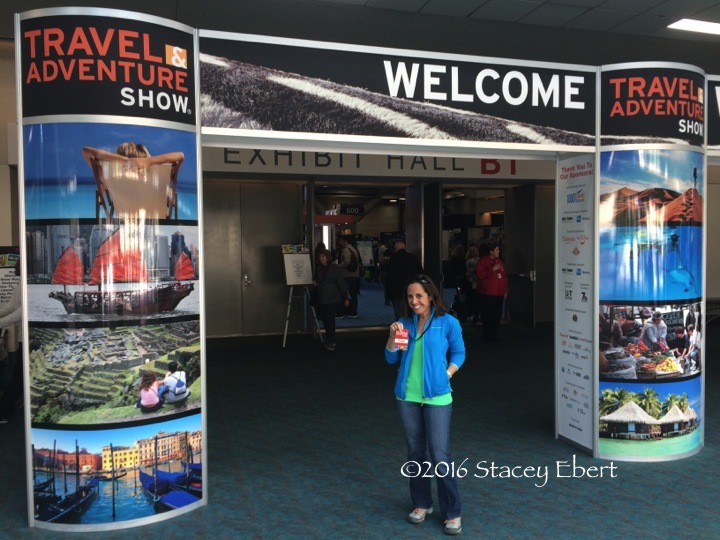 This weekend was the San Diego Travel and Adventure Show. 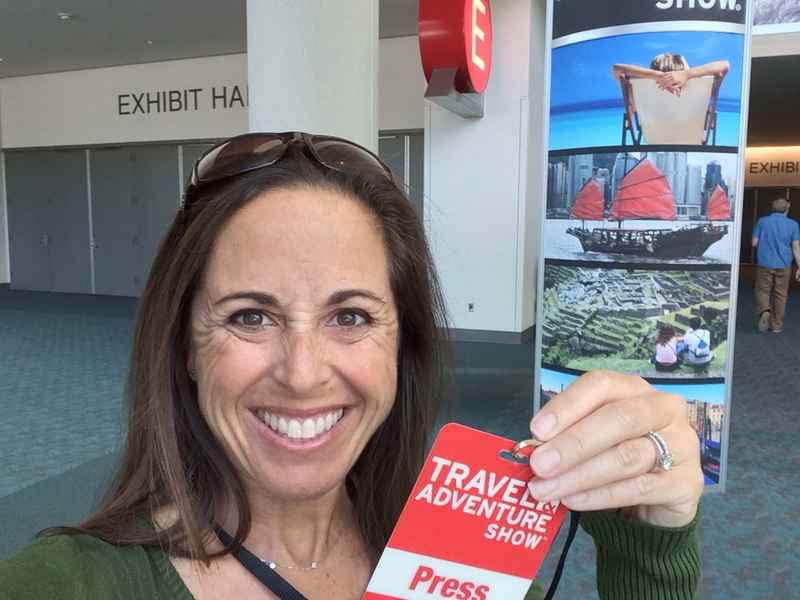 Attending as press, I was allowed in Saturday morning for a one-hour session filled with a meet and greet, photo sessions, activities and an early look at the travel options available. 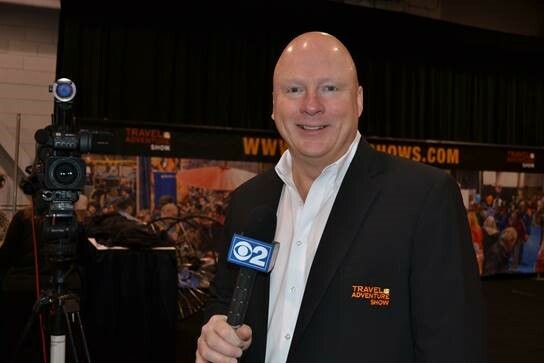 Who’s Going to The San Diego Travel and Adventure Show?